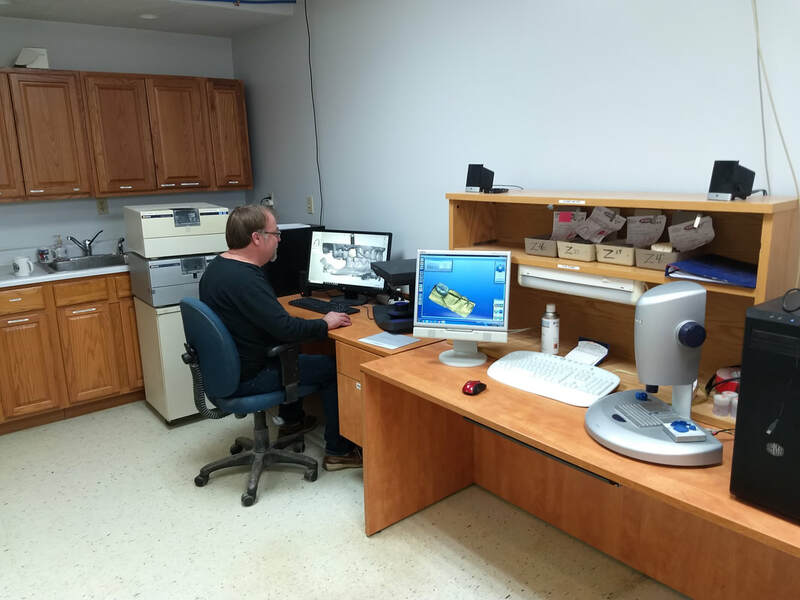 In house scanning and milling simplifies our process so we can meet any of your needs. We currently are using Sirona and 3 Shape Scanners for our design work. This allows for more variety of our production. We can easily design crowns, valplast and metal partials, and custom abutments. The use of our in house milling center as well as our partner centers allows us the wide variety of materials and products.